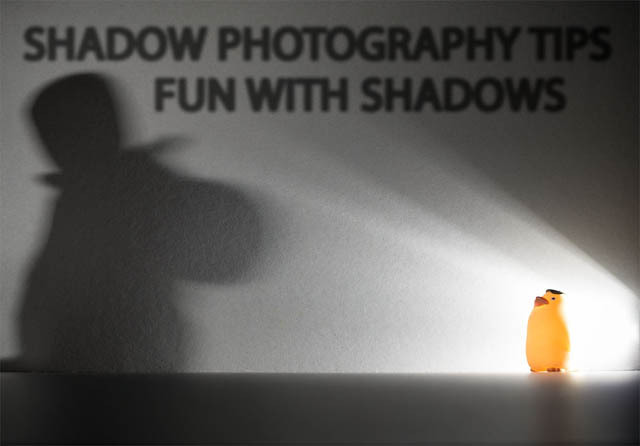 Shadow plays an important part in photography. Without it photos would look flat, lacking in dimension and texture. But have you ever thought about making shadow the main subject of a photograph? 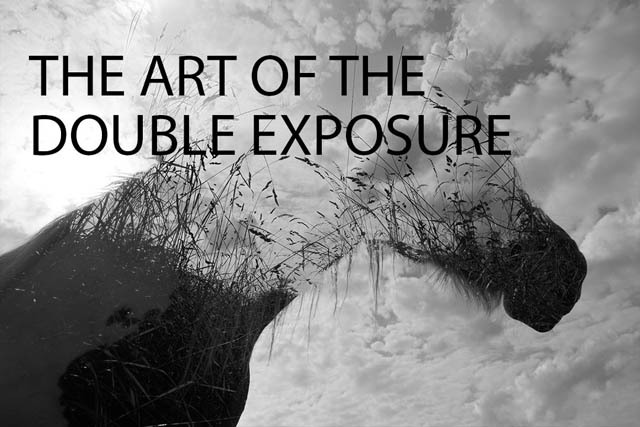 There are lots of different ways you can use shadow as the main element of a creative photo. 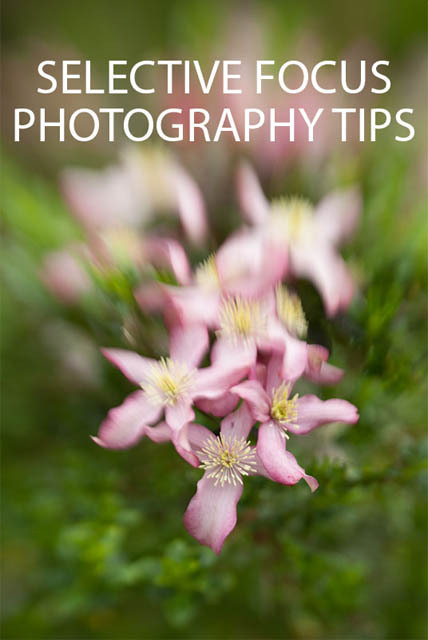 In this article we'll look at some ideas and tips on photographing shadows, and hopefully inspire you to try some of these ideas yourself. Reflections are all around but you need to tune your vision to spot them easily. A well captured reflection can make a stunning picture that will make your audience sit up and take notice of your work. To take great reflections you need good technique but it also helps if you know where to look, so here are some ideas as well as a few tips.